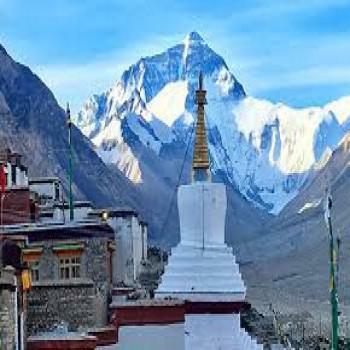 This tour takes you to visit Lhasa, Yamdrok-Tso lake, Rongbuk Monastery, Everest Base Camp, Palcho Monastery, GyantseDzong Fortress and Yamdrok-Tso lake. Tourists can see much natural scenery like beautiful sacred lakeYamdrok Tso and Karo glacier with beautiful views of Mt. Everest, the highest mountain in the world. Its surrealistic beauty will take your breath away in no time. 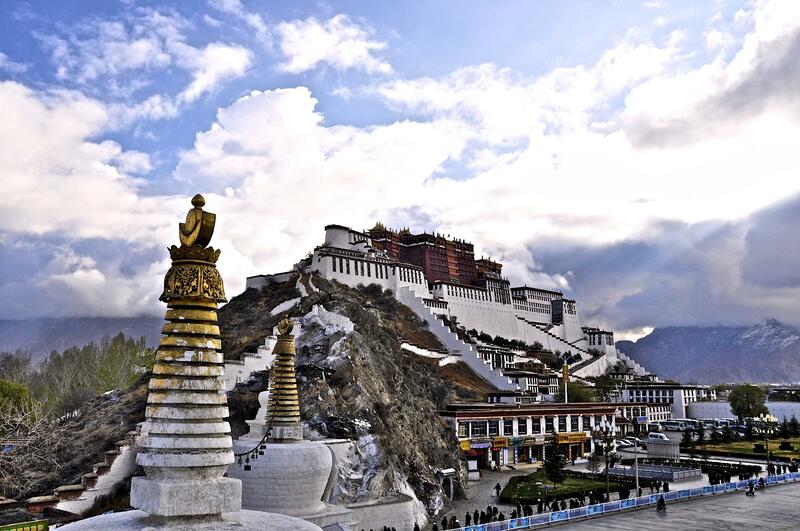 Also, this tour covers all the Lhasa main tourist sites like Potala Palace, Jokhang Temple, Barkhor Street, Drepung and Sera monastery with GyantseKumbum and ShigatseTashiLhunpho monastery. Get ready early in the morning as our staff will pick you up from you hotel and then drive along the mountain road to the Nepal-China border. On the way you can enjoy the beautiful scenery of the countryside as we reach the border. At the border, complete the necessary formalities in Nepal and China immigration so we can continue driving to Kerung town. Overnight accommodation will be in a guest house. After breakfast, we continue our drive as we head towards Tingri. Along the road, sit back and enjoy the beautiful scenery and snow-capped mountains. As you cross the Tongla pass at 51000 meters, you will be mesmerized by the mountains vista of the Himalayan ranges. Overnight accommodation will be in a guest house. Today, we will visit the Everest Base Camp. After breakfast, we'll continue our journey to Rongbuk. On reaching Rongbuk, leave the luggage in the signaled guest house and hike 3 km to take a bus to Everest Base Camp. Enjoy your time in an around the base camp before we'll return to Rongbuk. In Rongbuk, visit the Rongbuk monastery which was built by a local lama around 1899 and is the highest altitude temple among al the temples in the world. Walking forward from Rongbuk monastery, you will see the famous Rongbuk Glacier Zone, which the largest among all the hundreds of glacier former around Mt. Everest. In the evening, enjoy the majestic view of the sunset on the golden Everest peak. Overnight accommodation will be in a guest house. Our destination for today is Shigatse, the second-largest city in Tibet. The road is full of turns and twists so if you have the tendency to get car sick, try to sleep or get some medicine. On reaching Sakya, we visit the Sakya Monastery which is the center of the Sakya sect. In Tibetan, the word Sakya means "gray soil" which refers to the weathered gray earth on the Bonbori Hill where the monastery is located. Sakya monastery is famed as the 'Second Dunhuang' due to its colossal collection of numerous Tibetan Buddhist scriptures, murals and Thangkas. Afterwards, we'll continue our journey to Shigatse and when we arrive, check-in to the hotel and get some rest. Overnight accommodation will be in a hotel. In the morning, visit the official seat of the Panchen Lama - Tashilhunpo Monastery, which is also the largest and most influential Gelug Monastery in Shigatse prefecture. Here you will see a giant statue of Future Buddha, the largest one of its kind on earth (26.2 meters high and 11.5 meters wide). The statue is decorated with precious pearls, turquoises, corals and ambers. Afterwards, return to the hotel have breakfast. Then, we head to Gyantse and visit the mysterious Palcho Monastery where three of the important Tibetan Buddhism sects coexist. 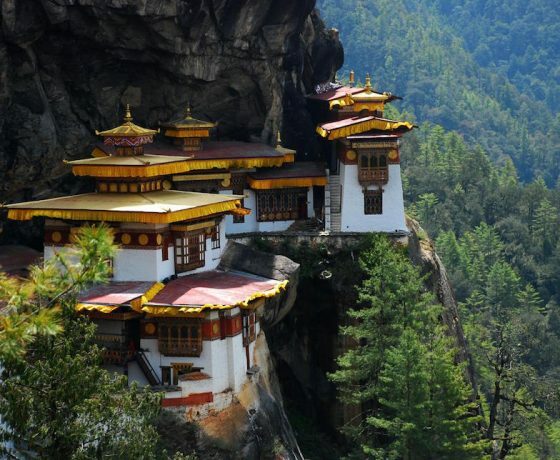 The tour continues by going to Kumbum, which is 35 meters high and has 76 small chapels with hundreds of images of Kriyantras and is believed to be the largest such structure in Tibet. Lastly, we'll visit the GyantseDzong Fortress, which was used by the Tibetan army in the fight against the British army in the early 20th century. Later on, we'll leave Gyantse and head towards Lhasa. Along the road, you will see the Karola Glacier on your left. 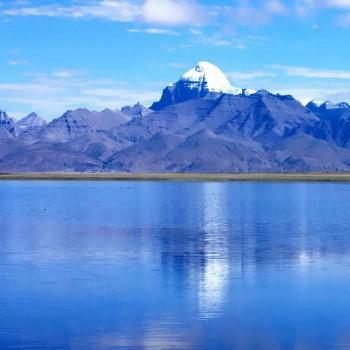 We make quick spot to admire the beauty of the holy Yamdrok Lake, Which is the largest fresh water lake with 675 square meters in the northern Himalaya, and head fro Lhasa. On reaching Lhasa, check-in to the hotel and have some rest. Overnight accommodation will be in a hotel. After breakfast, we begin exploring Lhasa by visiting the beautiful Petal and Norbulingka Palaces, better known as the winter and summer palace respectively. 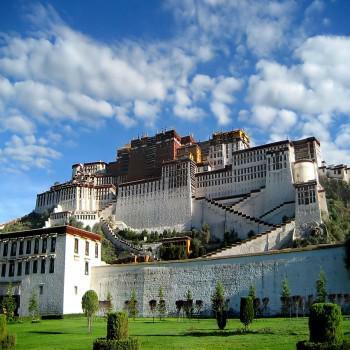 Built in the 17th century, Potala Palace provides amazing views of the entire city and houses the private quarters of the Dalai Lama. 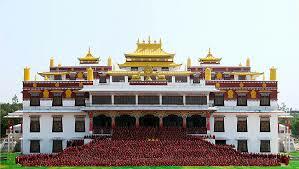 Norbulingka Palace houses what is considered to be the largest man-made garden in Tibet. Next, we'll visit the Tibet Traditional Hospital, which is the center for treatment, training, research and production of Tibetan medicine. Overnight accommodation will be in a hotel. After breakfast, we visit the Drepung Monastery, Sera Monastery, Jokhanf Temple and Barkhor Bazaar. Drepung Monastery which was built in the 14th century, is the world's largest monastery and believed to have sheltered around 10,000 monks in the past. however, as of now, there has been quite a declination resulting in only a few hundred. The history, culture and religious beliefs of the Tibetan people are strongly concentrated and centered in this marvelous monastery. 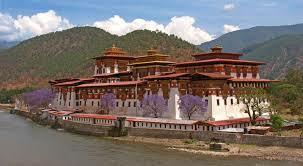 Sera Monastery is a preserved monastery of the whitewashed walls and golden roofs. The main attraction to visit this monastery is to see the monks debating, which is done from 3 to 5 pm every day apart from Sundays. Jokhang Temple is another important sacred site which unravels more deep-seated mysteries of Tibetan Buddhism. Inside you can see the statue of Buddha Sakyamuni when he was twelve-years-old. We further stroll through Barkhor Bazaae (a market), the open-air stalls, shops and crowds of Pilgrim make it the nerve center of Lhasa. Overnight accommodation will be in a hotel. 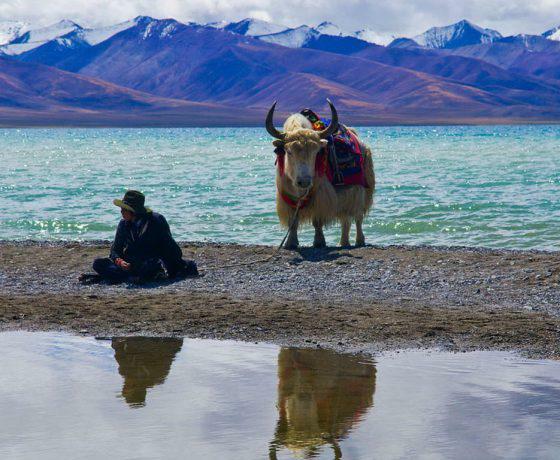 Have your breakfast early in the morning and our Tibet agent will come to pick you up from the hotel and transfer you to the airport regarding you flight time. Have a safe hourly onwards. All land transportation by private vehicle with driver. Accommodation throughout the tour in the best possible hotel or guest house including breakfast.